The National Association of Schools of Theatre has granted full membership to UNC Charlotte’s Department of Theatre. Gained through an intensive peer review process, membership is granted only to institutions that meet all of the rigorous accreditation standards established by NAST. Founded in 1965, the National Association of Schools of Theatre (NAST) is an organization of schools, conservatories, colleges and universities with approximately 184 accredited institutional members. It establishes national standards for undergraduate and graduate degrees and other credentials for theatre and theatre-related disciplines and provides assistance to institutions and individuals engaged in artistic, scholarly, educational and other theatre-related endeavors. As a new member, UNC Charlotte’s Department of Theatre was granted membership status for a five-year period. At the end of five years, the department can apply for renewal of membership. Institutions approved for renewal of membership are granted 10-year periods of accreditation. 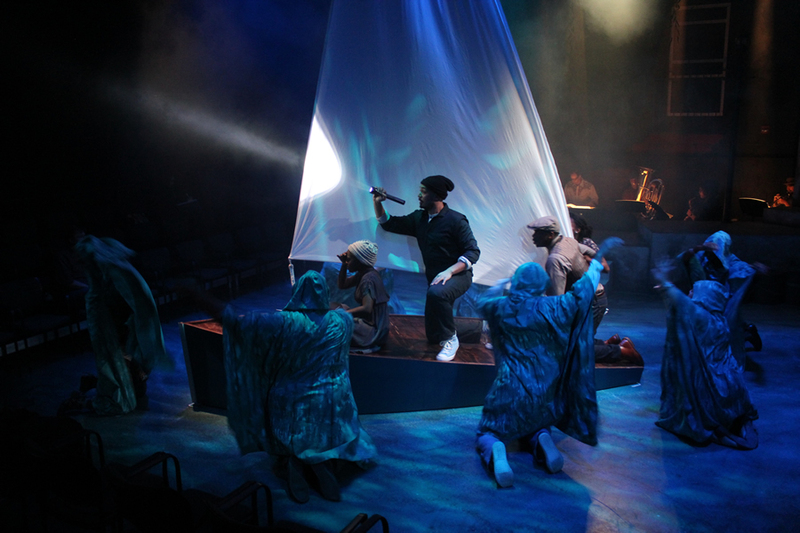 The Department of Theatre is the fifth and final unit in the College of Arts + Architecture to receive national accreditation, completing an intensive multi-year effort that was a key goal at the outset of the college’s founding. In 2014, the National Association of Schools of Music (NASM) granted associate membership to UNC Charlotte’s Department of Music. The Department of Dance received full membership in the National Association of Schools of Dance in 2015. Accredited since 1979, the School of Architecture received renewal of accreditation by the National Architectural Accrediting Board in 2016. And in 2018, the National Association of Schools of Art and Design granted full membership to the Department of Art and Art History.